We’re thrilled to announce that our COO Aly Shariff has been recognized as part of the Hotelier Middle East Power 50, which celebrates the most influential hotel professionals in the region! 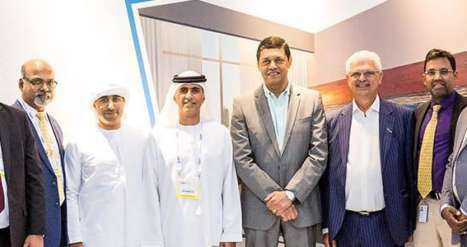 The group is gearing up to open three new hotels in the final quarter of 2018 — one in Ras Al Khaimah and two in Dubai. 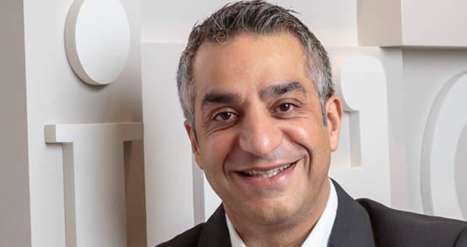 Aly Shariff joined Citymax Hotels nine months ago to oversee the group’s portfolio of hotels and drive its expansion strategy. 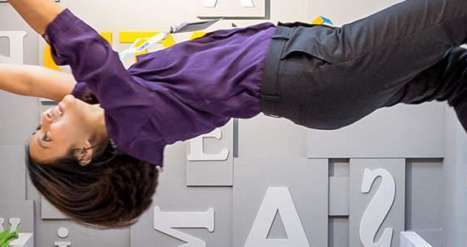 He has been mandated to oversee the growth of Citymax Hotels from its current portfolio of four hotels and 1,384 keys to eight hotels and 2,333 keys. 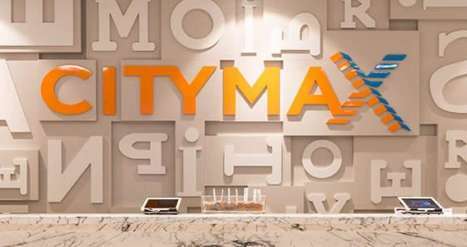 In November last year, Citymax Hotels made its debut in Aswan, Egypt with the opening of Citymax Hotel Aswan, marking the group’s first international property.